Juan Carlos Galeano was born in the Amazon region of Colombia. He is the author of Baraja Inicial (poetry, 1986), Pollen and Rifles (1997) a book on the poetry of violence, and Amazonia (poetry, 2003), Sobre las cosas (poetry, 2010), Amazonia y otros poemas (poetry, 2011), and Historias del viento (poetry, 2013). 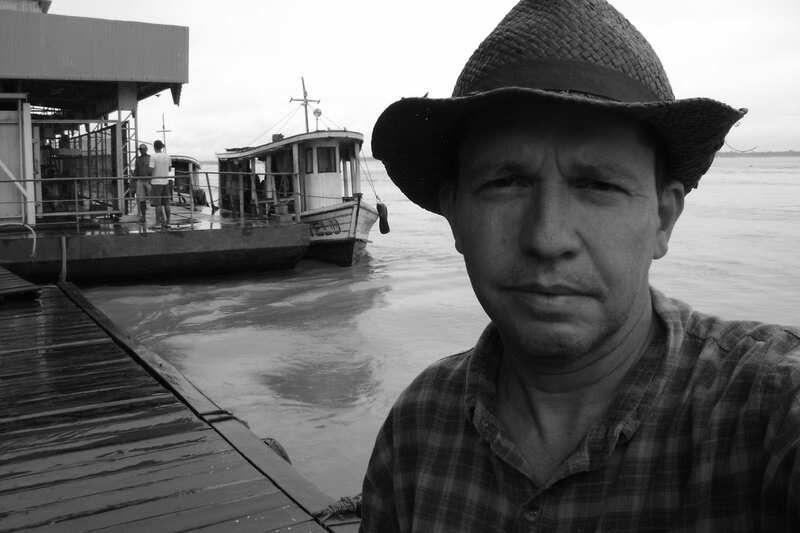 He teaches Latin American poetry and cultures of the Amazon basin at Florida State University. He is working in the Peruvian Amazon on research on rivers and people for his next book; there he is leading a service learning program in which 12 students (after learning theoretical frameworks on Amazonia in the States) come to do internships in hospitals, schools, Indigenous organizations, and NGOs. 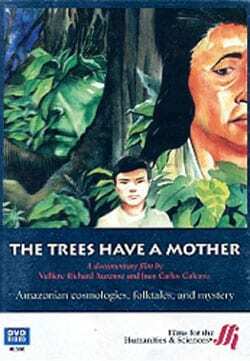 The Trees Have a Mother: Amazonian Cosmologies, Folktales, and Mystery (71:00).In spite of mounting ecological damage, the Amazon Basin continues to nurture age-old stories and beliefs. This documentary illustrates the importance of indigenous narratives to those who dwell near the city of Iquitos, Peru, and view their natural surroundings in mythical terms. Concerning a young man who has recently gone missing in the forest, the film depicts his mother’s attempts to find him with the help of local shamans—resulting in various magical explanations for his disappearance and eventually producing a rich tapestry of tales and visions from all over the community.